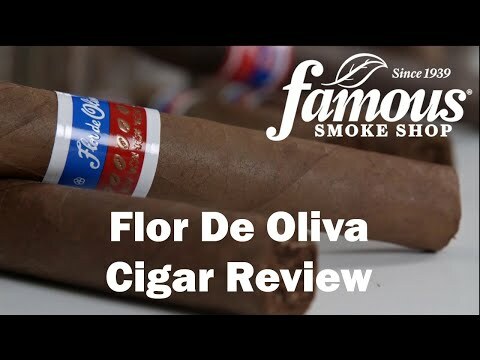 Great taste and value are the keywords for these Flor de Oliva 5X50 Maduro cigars. 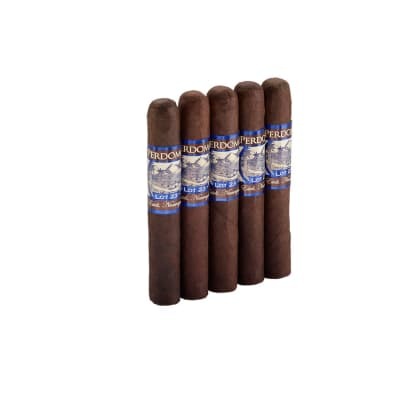 Priced low enough to enjoy daily, an earthy Nicaraguan core melds with a toothy broadleaf wrapper for a rich medium-bodied smoke with excellent balance and that savory Oliva flavor. Why pay more? Order yours now. I ve only smoked one of these, and one of the Toro, both were good cigars. Very tasty wrapper, well made with lots of rich smoke. The caps are great and can be punched instead of clipped. I left both in the humi for a while @ 69%. 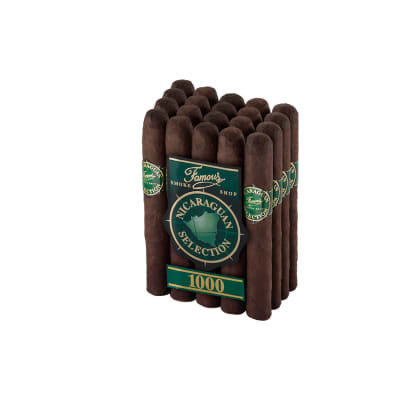 Worth a try if you like a medium bodied maduro. 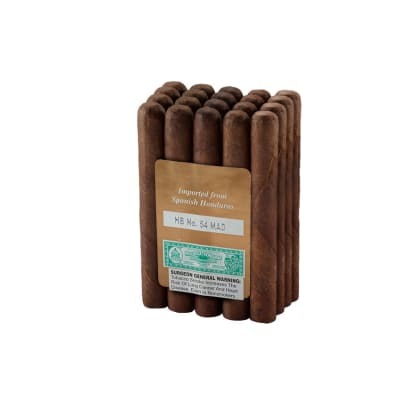 Famous has the best price for these bundle cigars. 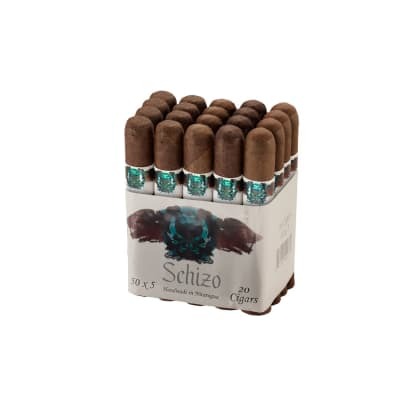 These cigars are an excellent go to for an every day smoke, especially to bring to a party and share with friends. I rate them as an excellent across the board for the price. I am a Padron Anny. , Opus X, Anejo, Ashton VSG, Cuban Monti., Boliva, Cohiba smoker so I get excited when I find a bargain cigar I like a lot. I m a blue collar guy in an industry that is just about dead so until President Trump Makes America Great Again I need to find some cigars that are easier on my wallet. USA!!! MAGA !!! Love this cigar, it s my everyday go to smoke. Wish famous smoke were more competitive on their price. FOR THE PRICE THE CIGAR TASTE GREAT ALMOST AS GOOD AS THE 1964 PADRON CIGARS. I HAVE NO COMPLAINTS. WILL RECOMMENDED TO ANYONE..SEMPER FI.